Dream mare for tall dressage riders looking for excellence, rideability, confidence and exceptional movements! Despite her size, this big mare offers fantastic hind leg mechanics with tremendous elasticity. 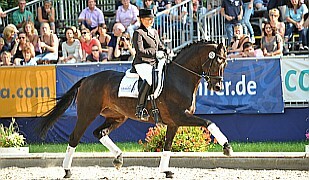 Her big strides and very correct gaits are amazing! she has a great work ethic with great composure when confronted with new challenges and a very sweet character with an easy-going temperament! 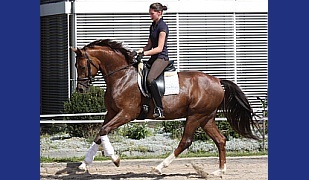 She is uncomplicated and has a fantastic work ethic – an ideal horse for the amateur and, due to her immense potential, also for the professional dressage rider. In her training are piaffe and passage steps in beginning and for that she shows great talent. First handwork from this is to see on the second video. Uncomplicated also on competition shows. Also a perfect school master for not experienced rider ! Amateur and young rider prospect. Loves it also to ride out side and can stay in mare group on paddock or gras field. 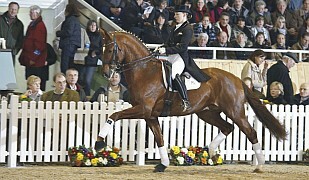 This comes as no surprise considering his fantastic pedigree that includes the who-is-who of dressage horses. Her dam, granddam and great-granddam are all elite mares and stallion mothers. 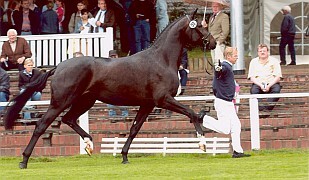 Her dam is a stallion mother, winner of the championship in Oldenburg and ranked high as a finalist in the German Horse Championship. 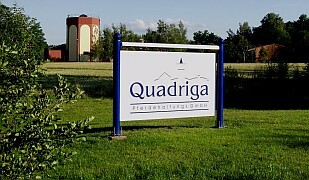 Her granddam is 5 times stallion mother and all her foals are excellent dressage horses at the highest level. 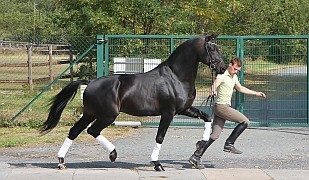 One brother to the youn mare is the licensed stallion and winner of the qualification for 6-year old dressage horses for the Bundeschampionship with the dream result of 9.0 and now on the way to Grand Prix. The sister, is an elite mare and one of the best Grand Prix horses in Australia with Maree Tomkinson, winner of the CDI Grand Prix in Australian Championships . 2014 world rider games and 2016 already winner Grand Prix in Borneo, which is one of the importants places for the qualification to the Olympic games 2016. Also has a son out of a sister to the dam wonned the qualification for the German horse championship by the 6 years old dressage horse 2014. With this remarkable pedigree, amazing movements and sheer talent, this mare is destined to succeed in the international dressage arena at the highest level! Caracter, confidence and quality ideal for amateur and profi rider.